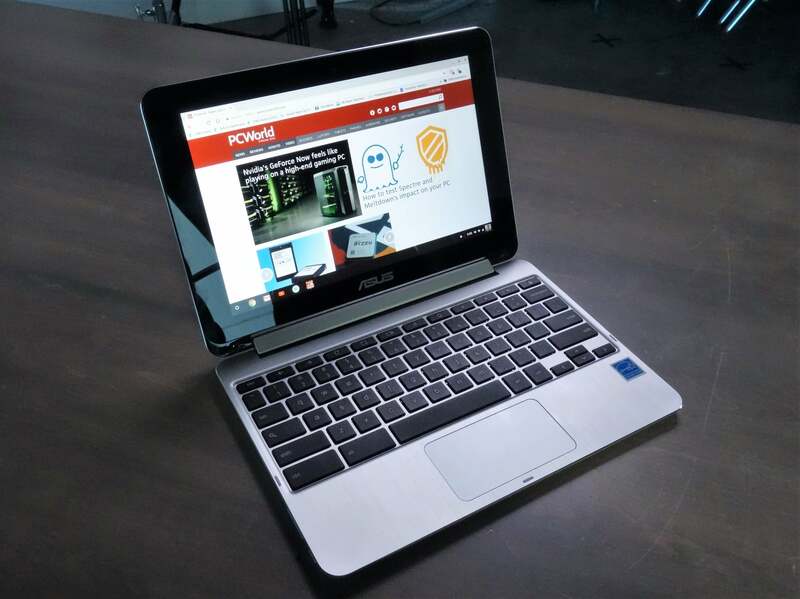 Campfire could be Google's way of showing that low-cost "PCs" should be running Chrome OS. 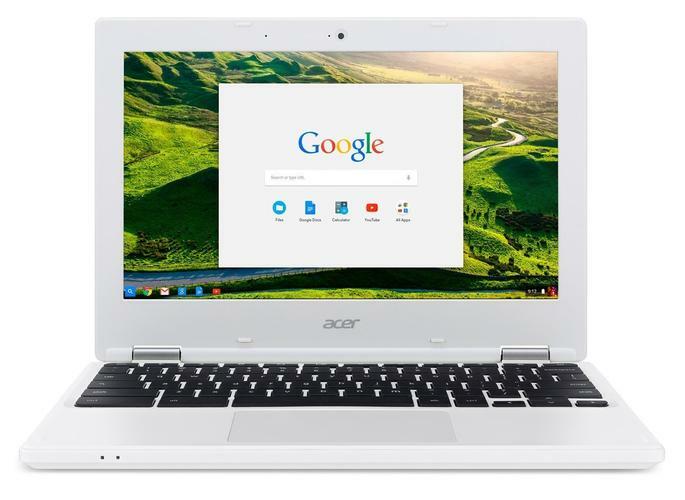 The most affordable Chromebooks aren’t exactly barn burners, pairing low-end ARM chips with Google’s streamlined, browser-based Chrome OS. 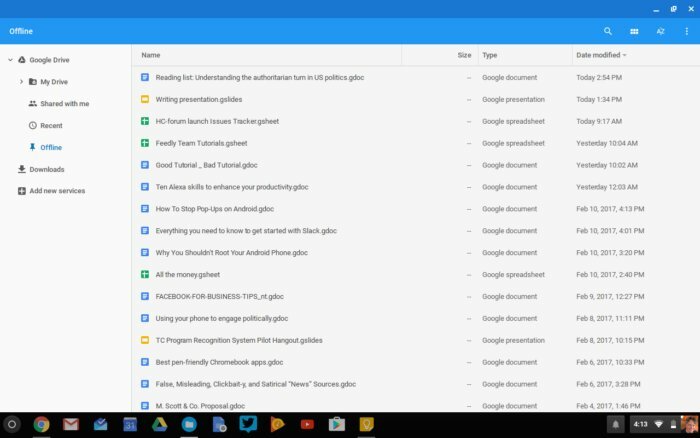 Now, reports of a newly discovered “Campfire” feature suggests Google wants to enable Chromebooks to run Windows? Madness! Well, not if you’re Google. In fact, in most cases the only party that would benefit from this is Google, in terms of showing off how efficient its Chrome OS can be in comparison to Microsoft’s “bloated” Windows. Google’s secret project to bring Windows 10 to Chromebooks is reportedly named Campfire, according to the XDA Developers who delved through source code, and part of a new “Alt OS Mode” for Chromebooks that won’t require enabling Developer Mode. Campfire supposedly will launch on the next Pixelbook and similarly high-powered Chromebooks, which use Windows-capable Core i5 processors. But if Google is devious, it will enable Campfire on Core i3 or Celeron-powered devices—notebooks that are just fast enough to make Chrome OS appear fast and powerful, but just underpowered enough to make Windows look tired by comparison. The Chrome OS file manager. Chrome OS relies heavily on the cloud for storage and services. You can store a downloaded image your Chromebook’s local storage, but Google would much rather you save it within Google Drive or its Google Photos app. If you do store files locally, most low-cost Chromebooks are saddled with a slow eMMC flash drive versus the much faster traditional SSDs found within Windows PCs. And even though Microsoft also pushes its own OneDrive cloud service, Windows has traditionally been a much more localized experience, with apps and documents stored and run from local drives. And as any traditional PC user knows, this means that Windows PCs simply require more powerful hardware. Consider the Chromebook Flip. Yes, it runs a no-name ARM chip on top of an eMMC drive, but our review showed that it performs just fine in real-world testing. By comparison, a 2017 Chuwi HiBook powered by a quad-core Celeron fell to the bottom of our testing hierarchy, and it was barely usable. That’s the Windows effect. Campfire, if it ever sees the light of day, arrives at the intersection of two trends: a push for inexpensive Windows tablets led by the Microsoft Surface Go, and a sudden aggressiveness by Google in challenging Microsoft’s traditional dominance. Witness Google’s latest Chromebook commercial, a literal symphony of error messages, BSODs, and spinning hourglass symbols. The answer to all of these problems, according to Google, is a new type of laptop: the Chromebook. So it seems odd that Google would encourage someone who had just purchased a Chromebook to load Windows onto that machine. (And pay for a Windows license, too.) But it’s also the easiest way to demonstrate, on the same hardware, that Chrome OS is simply a cheaper, faster way of computing than “legacy” Windows. And you just know that that head-to-head comparison will be top of mind when that user recommends a laptop to another user, or decides upon a next-generation machine themselves. Remember that this is all speculation—Google hasn’t announced Campfire, nor which machines it will run upon. So far, it’s only mentioned in the context of the relatively high-end Pixelbook. Let’s hope, though, that Google isn’t tempted to expand Campfire’s reach, in order to to portray Windows in a negative light. If this unfortunate scenario comes to pass, the only ones holding the bag will be consumers who purchased cheap Chromebooks, then a Windows license so that they could enjoy the best of both worlds.